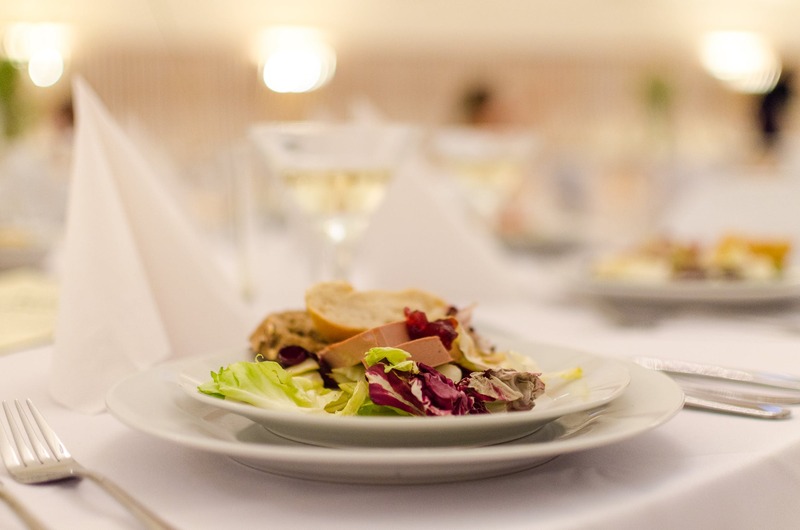 Home › Chef's Blog › What Is the Best Food to Have at a Wedding? When it comes to planning a wedding, you may find yourself having a particularly difficult time coming up with a menu for the reception. After all, not only do you want to pick food within your budget that your guests will enjoy, but you may also want the food to coincide with the theme of your wedding. Here is some information about some of the best food to have at a wedding. 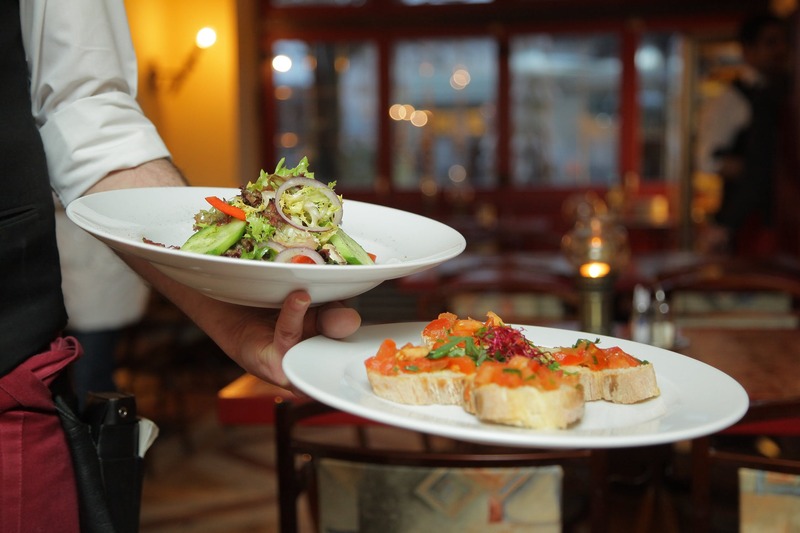 The largest portion of your wedding menu will be food that you serve to your guest for dinner. Consider having a carving station and macaroni and cheese station. At the carving station, you can serve beef tenderloin and ham. At the macaroni and cheese station, you can give your guests the opportunity to top their macaroni with bacon, lobster, buffalo chicken, and other toppings. Not only should you have stations, but you should also have a buffet. 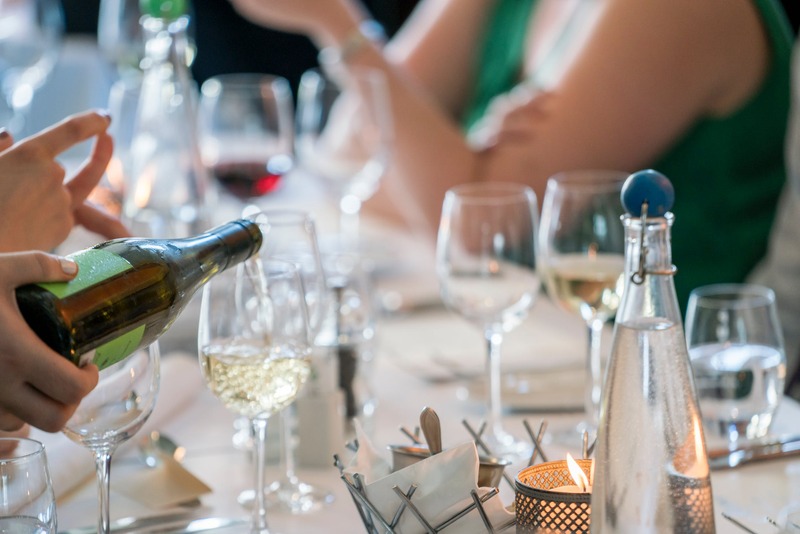 The buffet can include dishes, such as chicken asiago, lemon thyme braised pork shoulder, southwestern marinated charred seasonal vegetables, butternut squash salad, Italian style greens and beans, mixed green salad, and Artisan rolls with butter. The chicken asiago we offer here at Chef's Catering in Rochester, NY is made with pan seared chicken breast with artichokes and roasted red peppers with lemon chardonnay sauce. The butternut squash salad is made with crasins, goat cheese, and house made vinaigrette. Italian style greens and beans is made with slow braised escarole and cannellini beans in a garlic chicken broth topped with parmesan cheese. The mixed green salad is made with balsamic and ranch sauce as well as house made croutons. After dinner, you want to hit the spot by serving delicious desserts. Some desserts you should consider including on the menu are chocolate chip, peanut butter, and M&M cookies. Here at Chef's Catering in Rochester, NY, we offer full bar services. 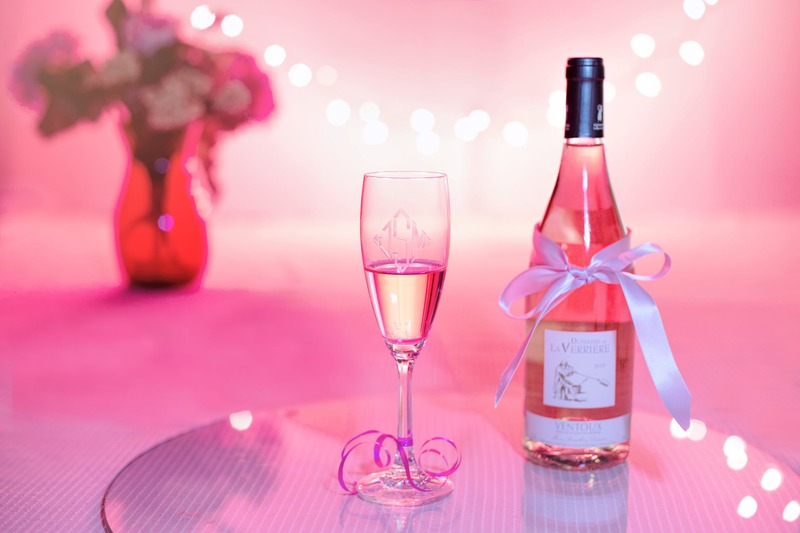 You can offer wine, beer, and signature cocktails at your reception. No wedding menu is complete without hors d'oeuvres. Some classic examples of hors d'oeuvres to serve at a wedding include smoked, dry-cured, or cooked meats on a Charcuterie platter, domestic and imported cheese, fruit, nuts, pickled vegetables and olives, and flatbread. These hors d'oeuvres can be stationed. However, not only should you have stationed hors d'oeuvres, but also consider having hand passed hor d'oeuvres like vegetable spring rolls with hoisin and chili garlic sauce or beef and blue with arugula on crostini. Not only are these appetizers delicious, but many of them are also healthy. Whether you want to learn more about best food to have at a wedding or about our catering services, don't hesitate to contact us. Chef's Catering is based in the Rochester, NY area.